British singer songwriter Rumer has taken her homeland by storm with her critically acclaimed debut album ‘Seasons Of My Soul’. On release in the UK back in November, the album popped into the No.3 position and has since gone on to enjoy a platinum sales accreditation. The album also recently earned Rumer Brit Award nominations for Best British Female Solo Artist and Best British Breakthrough Act. 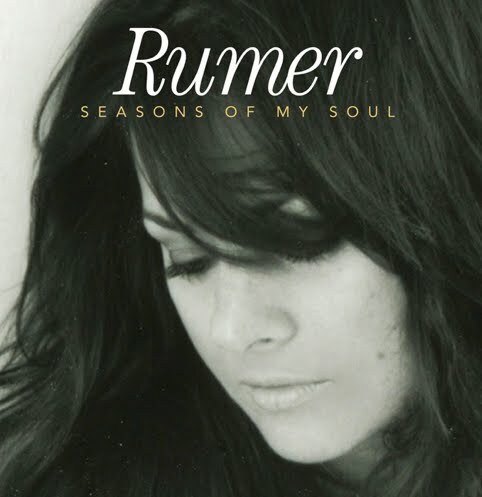 And the fact that Rumer counts the likes of Elton John and Burt Bacharach among her growing legion of fans says something about the quality of the music she’s releasing. Vocally compared to the likes of Karen Carpenter and Carole King, the singer was born in Pakistan and moved around the world with her family due to her father’s job as a chief engineer. She even spent time living in “outback Western Australia” as well as Tasmania, so the Australian connection is already set in stone. Which is lucky, because it’s now Australia’s turn to fall under the singer’s spell, with Warner Music confirming that ‘Seasons Of My Soul’ will finally see a local release. The Warner team seems pretty excited about the album’s impending arrival too, confirming that it’s one of their “key releases” for 2011. ‘Seasons Of My Soul’ will hit Australian retailers on Friday April 01.